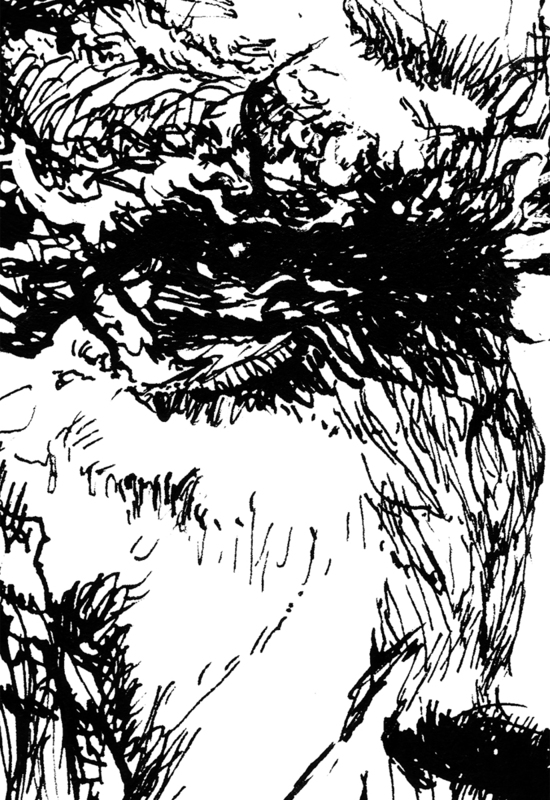 This is the first of a series of Directors´s Portrait. 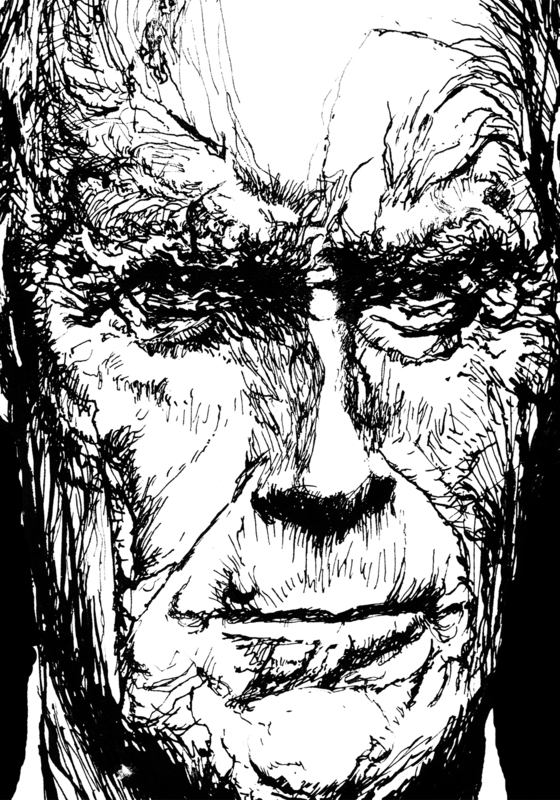 Clint Eastwood is one of my favourites, hopefully my illustration style has captured his mood. I have decided to practice my style of caricature. 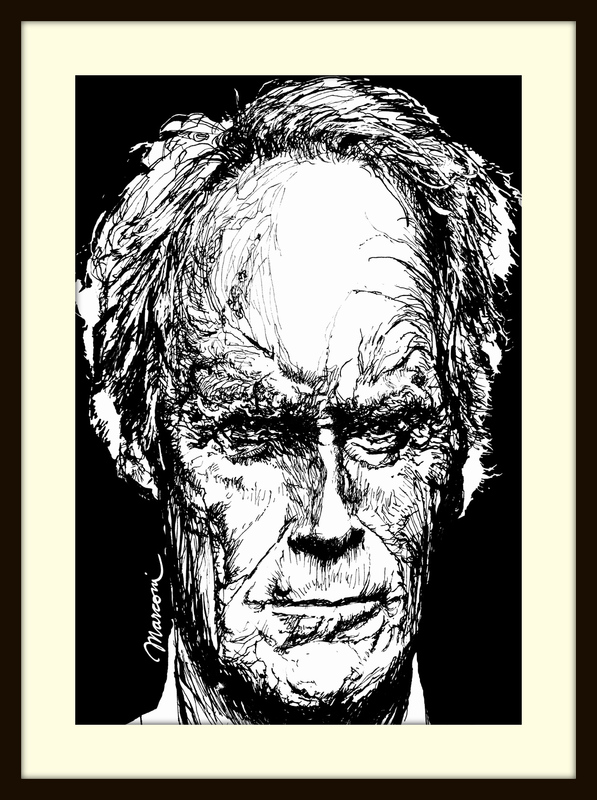 Clint will be the first, later I will add Sergei Einsenstein, Orson Welles and so on. Please tell me your impressions about this illustration.